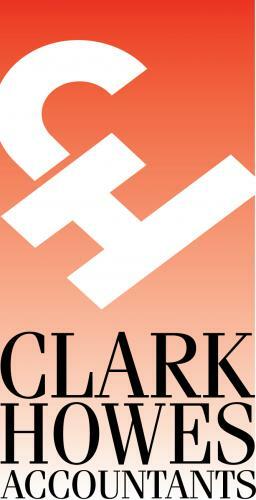 The Clark Howes Group is an established firm of business accountants with offices in Aylesbury, Banbury, Bicester, Buckingham, Leighton Buzzard, London and Milton Keynes. Our unique blend of accountancy and audit skills with commercial experience means we offer down-to-earth, practical advice to help you chart profitable growth and future success. We truly believe we are more than your 'typical' accountants. Our clients include both early-stage and mature businesses, ranging from start-ups, sole traders and partnerships, through to limited companies and international groups. We pride ourselves on excellent customer service. We care about our clients' businesses and nothing gives us more pleasure than seeing them do well.